Mister India 2018 Balaji Murugadoss. Mister India 2018, Balaji Murugradoss is all set to represent India at the upcoming edition of the prestigious Mister International pageant slated to take place on February 24, 2019 in the Philippines. This is going to be the thirteenth edition of this prominent international male pageant. The Mister International pageant is considered as the world’s biggest and most respected international pageant for men. It is owned by the Mister International Organization based in Singapore headed by its founder and president, Alan Sim. Balaji Murugadoss, the winner of Rubaru Mister India 2018 pageant will shoulder the responsibility of representing India at the thirteenth Mister International pageant. Balaji was elected the most handsome man of India at the fifteenth edition of Rubaru Mister India pageant held on March 10, 2018 at Las Olas resort in Goa. 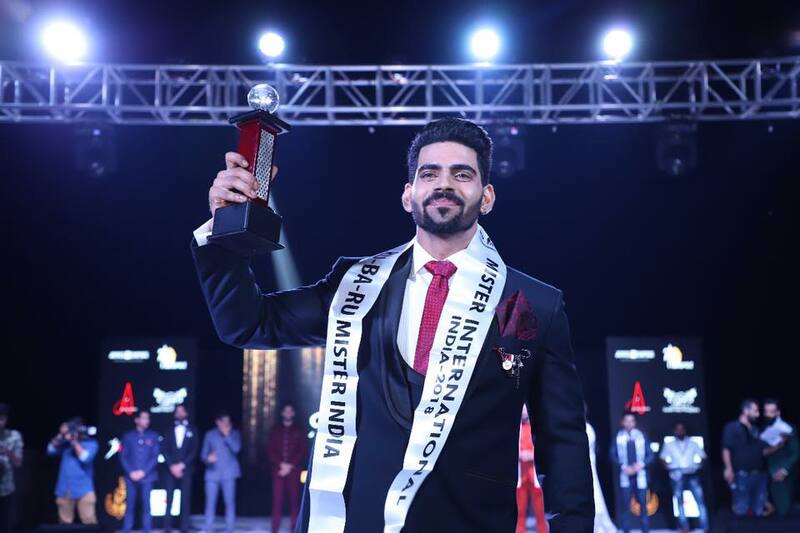 Winning the Rubaru Mister India 2018 title also bestowed him with the golden opportunity of representing at the world’s most renowned international male pageant. He succeeded previous year’s winner, Darasing Khurana from Maharashtra who was elected Mister India in the year 2017. 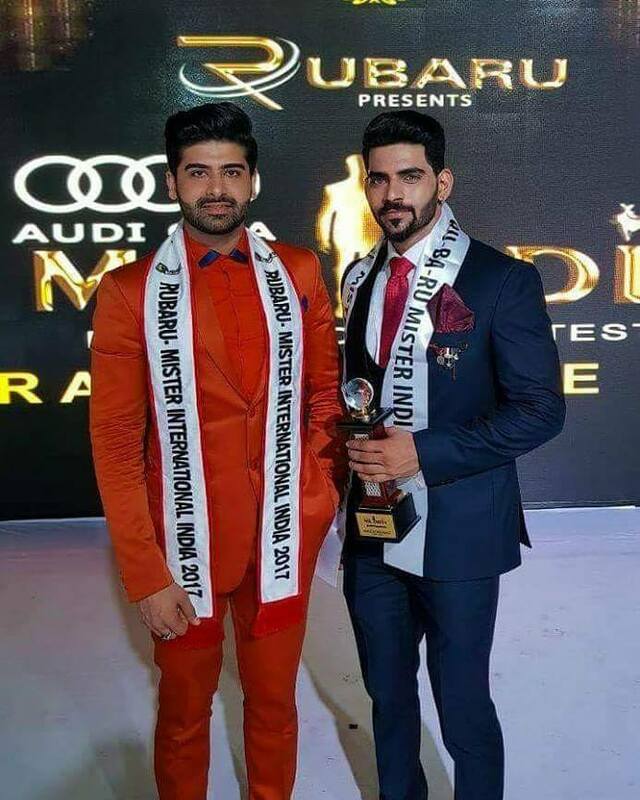 Mister India 2017, Darasing Khurana from Maharashtra from Mister India 2018, Balaji Murugadoss from Tamil Nadu. Traditionally, the winner of Mister India title represents India at the Mister International pageant. 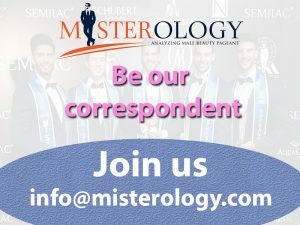 The Mister India competition is run by Rubaru Group based in Haryana. The Rubaru Mister India competition is India’s biggest and longest running annual beauty pageant for men. It was created in the year 2004 in the Indian state of Haryana. The pageant is one of the most celebrated annual male pageants in Asia. It is famous for its high production value and for producing winners who are exceptionally handsome and good looking. The pageant is also referred to as the ‘goldmine of handsome faces in India’. Since its inception in the year 2004, the pageant has produced various Mister India winners who have excelled in different fields like arts, fashion, showbiz, television, theatre, medicine, technology and politics etc. and have also brought laurels and pride to India on multiple occasions. Balaji Murugadoss is often referred to as one of the sexiest men hailing from the South of India. Balaji Murugadoss is a model and actor by profession. He is 23 years old and has black hair and brown eyes. He holds a degree in computer science and engineering from the SRM University. This 6 foot tall model is often cited as one of the most handsome Mister India winners of all time and is also considered as one of the best looking men hailing from the South of India. Soon, he will be flying to the Philippines to compete at the Mister International pageant. At the conclusion of the competition, the current winner of Mister International title, Seung Hwan Lee from South Korea will pass on his title to his successor.